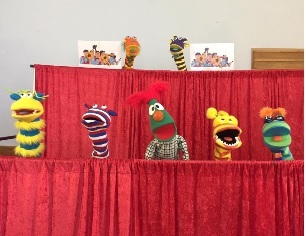 The Puppet Team, who go under the name of “Treetastic Ministries”, meet on church premises every Tuesday evening. 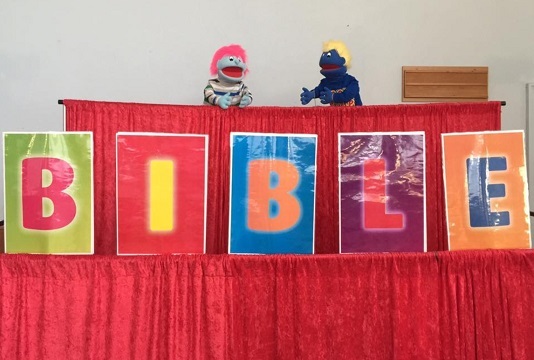 At their meetings they develop and practice puppet songs, skits, and gospel illusions, which they can then use whenever they are invited to events. They have a heart for children and adults, and they put on puppet shows to share the good news about Jesus. They also lead children’s worship with the help of an experienced children’s worship leader. 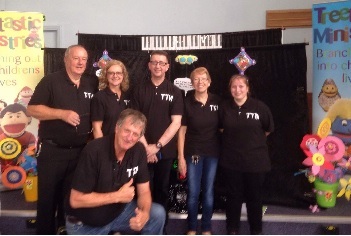 The team is currently made up of 5 to 7 people, aged between 14 and 67, and their evenings are lots of fun. 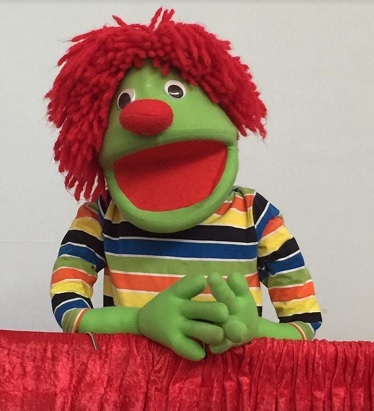 As they receive more opportunities to put on puppet shows and other events, they are looking for people to join them in this exciting work.